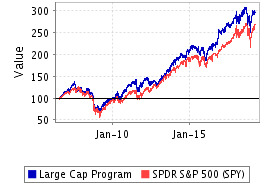 Since 2006 Super Stock Screener has developed a strong reputation as one of the premier stock screeners and stock ratings service providers in the investment industry. Both our stock screener and stock ratings services, which cover over 5,500 publicly traded stocks, have helped thousands of investors make prudent investment decisions to help them earn large profits and protect their portfolios. Ultimately, our service provides investment tools that will help make money in bull and bear markets. 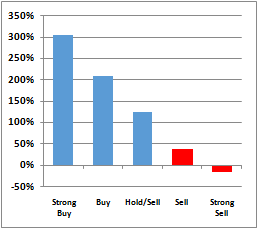 All subscribers also receive access to our complimentary Model Stock Portfolios which have a very strong track record. These portfolios are ideal for subscribers who want to spend as little time as possible finding stocks for their portfolio. Currently, our top performing model portfolio is our small cap portfolio which has earned 993.38% percent since inception in 2006. 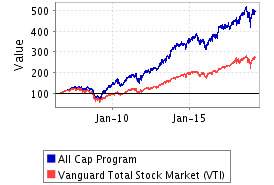 Both our All Cap and Small Cap model portfolios have beaten their benchmarks by wide margins in real-time since inception in 2006. 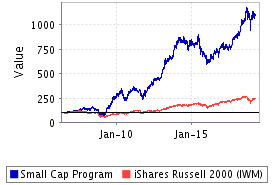 At all times, the All-Cap portfolio holds 33 stocks while the Small Cap portfolio holds 11. 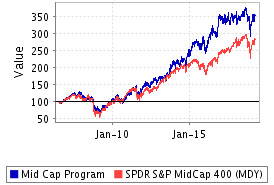 Both our Large Cap and Mid Cap model portfolios have beaten their benchmarks in real-time since inception in 2006. At all times, the Large Cap and the Mid Cap portfolios hold 11 stocks. 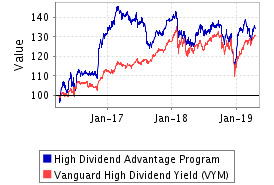 - Only includes the best high dividend yields stocks. - Beats most high dividend mutual funds and indexes. - Available to all subscribers. Start your free trial now to get access to these incredible stock picks.